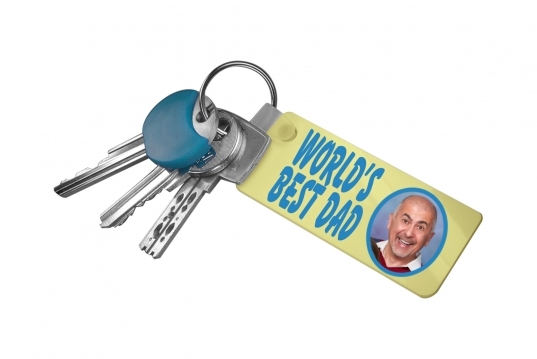 Keep a momento of your loved ones close to you with a personalised keyring. Simply pick your special photo and we’ll make into a high quality, clear acrylic keyring. The picture is printed on both sides.